This Crown Heights brownstone boasts custom, oversized doors intended to open up or close off space within the home. So you fell in love with a brownstone—what do you need to know before you make an offer and embark on the most exciting renovation journey of your life? “Before you begin, you should know that renovating a brownstone is a very ambitious project. It’s like climbing the Mount Everest of renovations,” says Anna Karp, COO and co-founder of Bolster, a New York City-based design-build firm that has created a seamless renovation experience. Are you up to the task? Below, Bolster is covering what to consider when you’ve got your eye on a single-family brownstone. What are the benefits to buying and renovating a brownstone? Besides their obvious beauty and size, the spacious layout of brownstones can be customized to suit the homeowner’s needs. Whether it’s because of a growing family or the desire to use the garden level as a rental property, many homeowners find that it’s easier to rearrange a brownstone as their lifestyle fluctuates—as opposed to apartment living, where you may have to wait for a combination opportunity to open up before expanding the footprint or adjusting the flow of your home. Brownstones are also a good long-term investment. Because they are highly customizable, homeowners can adjust them to suit their individual needs as they progress through different stages of life. That makes them great options for those thinking ahead to aging in place. “You can still live there and age gracefully. 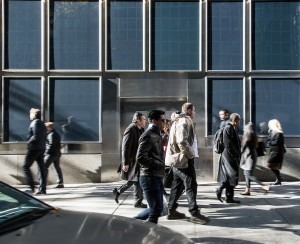 You can downsize without moving,” says Fraser. What are the challenges to buying and renovating a brownstone? 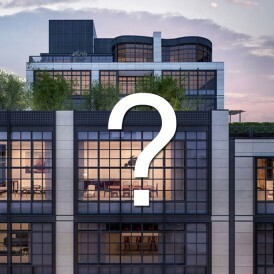 Aside from the obvious cost that goes into purchasing and renovating a brownstone (more on that later), these properties are often more than a century old and will need updates. Even if the brownstone was renovated in an earlier decade, you’ll still need to consider the fact that these interventions will affect your design. Plus, “If you’re buying from a cash-poor, asset-rich person, you have to assume there has been minimal investment,” says Anna. Another challenge is posed by one of the starkest differences between brownstones and apartments, condos, and co-ops: sheer size. 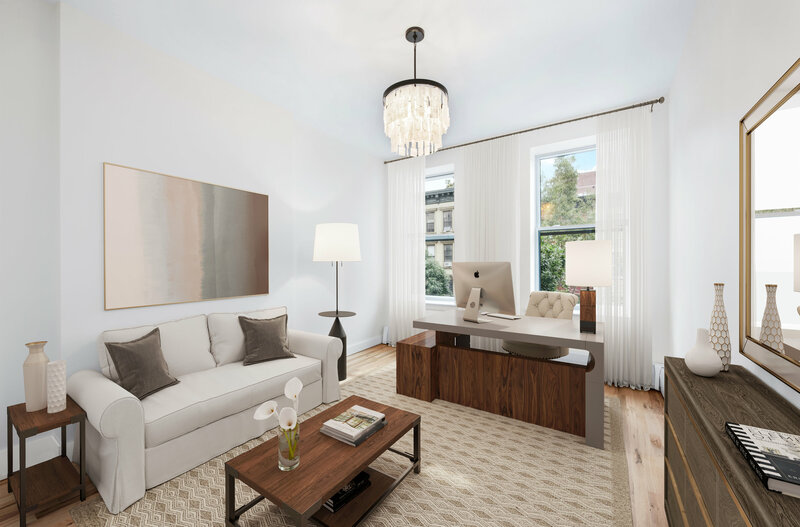 The average single-family brownstone that Bolster has renovated is 3,200 square feet—quite a significant jump from most apartments. The square footage impacts the scope, thus affecting the overall cost to renovate the property. Finally, if you’re renovating a brownstone, you need to be prepared to make compromises. Before you buy a brownstone with the intention to renovate it, it’s helpful to ask yourself the following questions. As mentioned above, brownstones are good long-term investments. Because of the large cost upfront, it’s best to plan to stay there for at least a few decades. “I think the first question to ask yourself is will you live there for 20 years, and does It make financial sense?” says Anna. 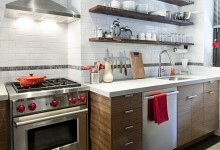 Are you prepared to devote at least one year to your renovation? Most brownstone renovations take at least a year, from start to finish. 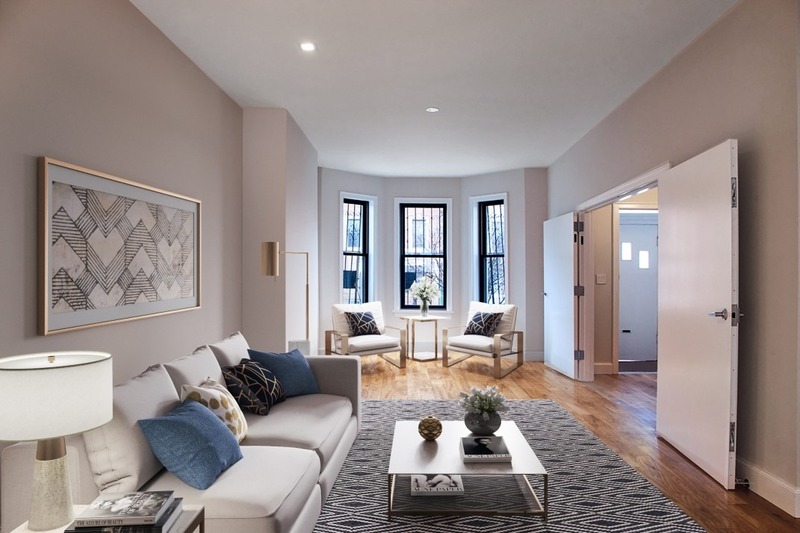 Based on data from brownstone projects that Bolster has completed in New York City, the average amount of time dedicated to the design phase is four months, while the average amount of time dedicated to the build phase is eight months. Start to finish, this means that most brownstone renovations require 12 months to complete. How do you envision your lifestyle? The square footage of a brownstone is much higher than most people—especially New Yorkers—are used to. 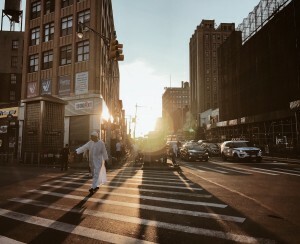 “When you move from an apartment to a brownstone, you have to make a mental shift in terms of how you want to live,” says Anna. Can you commit to spending at least $300 per square foot? When renovating a brownstone, expect to spend at least $300 per square foot. 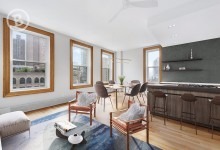 If you consider the fact that the average brownstone size that Bolster renovates is 3,200 square feet, this adds up to about $1 million for the total renovation cost. Based on data from brownstone renovation projects that Bolster has completed, the average brownstone renovation cost is $313 per square foot. 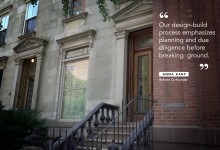 Before buying a brownstone, Fraser recommends doing a full walk-through with an architect, who can evaluate the property and help to better inform your offer and the amount of work needed. The main impact on cost is scope. Infrastructure is “hands down” the biggest cost, says Anna, followed by other large components such as HVAC (thus, efficient windows), electrical, flooring, and the roof. Using less expensive materials will only give you marginal savings. 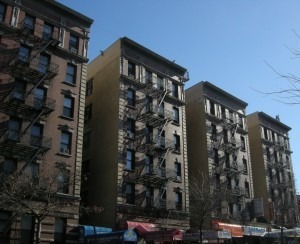 “When considering how much to invest on a brownstone, do not think of less than $300 per square foot (PSF), all in. It could be more, or it could be less—but you need to be prepared. And you will still have to furnish it,” says Anna. However, if you were going to renovate the entire brownstone, make major structural changes, and choose the highest-level finishes and furnishings, your total cost would likely be closer to $500 per square foot. Are you willing to be flexible and make compromises? 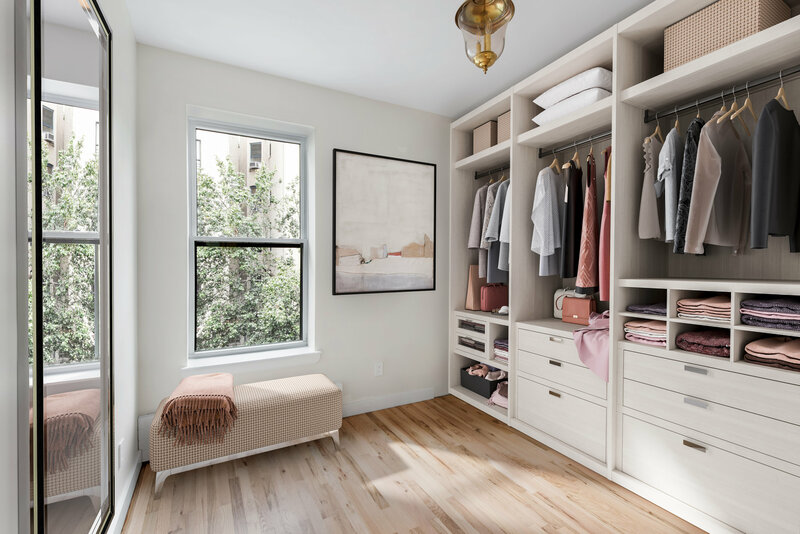 As Anna mentioned earlier, it’s rare that a renovator will get everything they want out of a brownstone renovation, so it’s important to consider upfront what your must-have items are, and where you can be flexible.